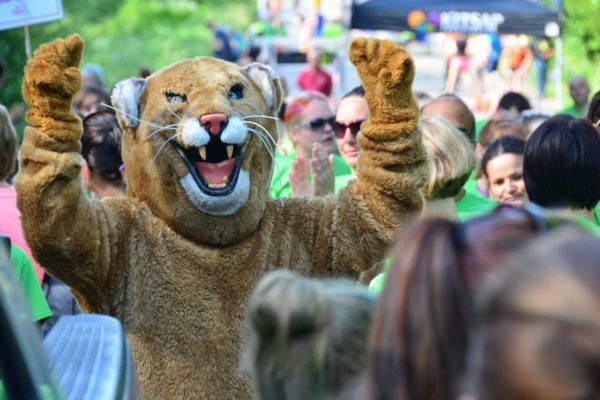 Due to circumstances out of our control the 2018 Cougar Prowl has been cancelled. Please check back next year. Copyright © 2017 Central Kitsap High School Alumni Organisation.